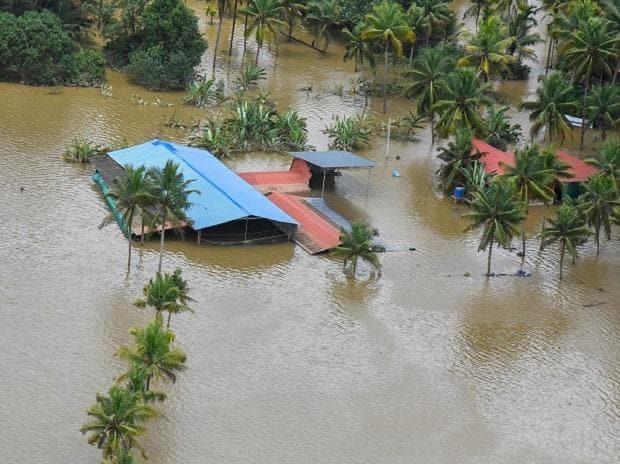 Kerala-based micro and small enterprises (MSEs) are expected to take a huge hit to their financial profiles following the deluge and floods across the state — especially the southern part — this year. Manufacturers, comprising 70 per cent of all MSEs in the state, will be worse off, especially in food processing, textiles, coir and footwear, which are largely unorganized and highly working capital-intensive, with average working capital (WC) days of close to 100 days, far higher than the all-India average of 66 days. After the floods in Chennai, CRISIL-rated manufacturing MSEs in that region had seen a 10 per cent fall in revenue and a one per cent fall in their profit after tax margin in fiscal 2016. The worst-hit units saw a 40 per cent plunge in revenue and a five per cent fall in PAT margin, and many recorded losses. Segments such as textiles, leather and timber were the worst-hit (with average WC of 80 days), whereas those from the auto and electrical components industries (with average WC of 50 days) could cope with the shock. As per the National Sample Survey, 2016, Kerala had 2.379 million MSEs, employing 4.464 million people. Their funding structure (see graph) will only add to the woes. The Economic Census, 2016, reflects the high dependency of enterprises from Kerala (significant number of MSEs) on self-finance. Financial aid from government and measures to ease repayment borrowings will rise in such a situation. However, operational disruptions due to floods are expected to squeeze generation of internal accruals from the business, even as the promoter’s ability to inject additional funds remains constrained. This will impact the financial flexibility of these units in the medium term, too.